Who triumphed when the Emmys were handed out at the 64th annual ceremony? On tonight’s Emmy Awards 2012, some of Hollywood’s elite got together to celebrate their achievements. The Emmys 2012 was full of laughs, some tears, and only one F-bomb dropping. Jimmy Kimmel served as the night’s host, serving up jokes aimed at everything from the entertainment industry to politics, to even his own parents. 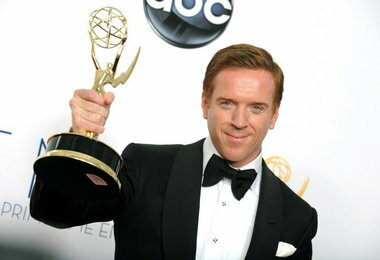 The Emmys 2012 winners was overall predictable, but there were definitely a few surprises. Check out the list of winners after the jump. Here’s a short clip showing some of the highlights from the big night. Check it out.